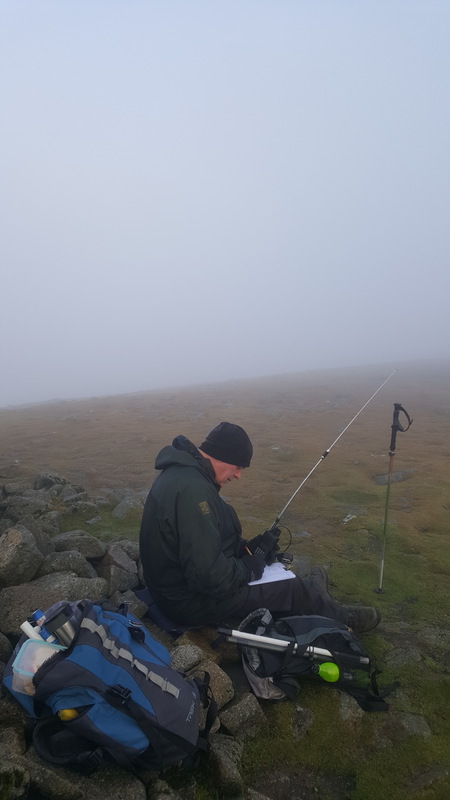 Congratulations to Victor GI4ONL on recording the highest score ever achieved by an UK activator in a calendar year since the beginning of SOTA with 873 activation points for 2018. The previous highest UK score has stood since 2006. If only he had realised sooner he might have pushed his ageing legs a little further to top 1000 . Any young legs out there in the UK up to the challenge?? Congratulations Victor, a great effort. 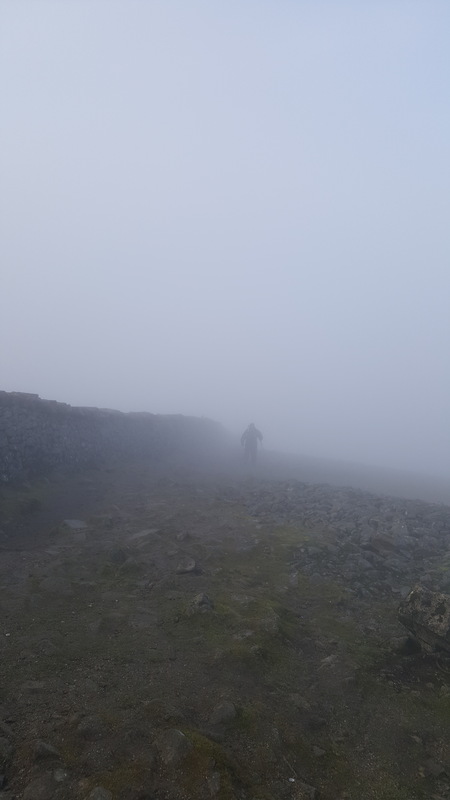 Thanks also for the couple of Mournes summits as the year closed out. Well done Victor that is some effort and achievement. 73 Don G0RQL. Congratulations Victor on achieving the highest number of activator points in 1 calender year. Well done Victor. It was great to have been a part it during our activations in the OK Marathon. 1000 in 2019? As your name says you are the Victor in 2018. Well done and thanks for the GI summit’s on 144mhz. I’m always monitoring S20 when I’m in the shack. Thanks for letting me join you on the steep walk up to GI/MM-001. Your score is a tremendous achievement. Good luck for your SOTA activities in 2019. The UK in year activation points record was set by fellow Lancastrian Ian G7KXV. This record was achieved before you came into SOTA, but I recall as a chaser, working Ian on many occasions in the mid noughties before he curtailed his activities, as many have done for various reasons. You have also provided essential support to me in various aspects of the activating we have done together. We have also saved ourselves large sums of money by working together on various tours in the UK and in mainland Europe. You don’t get stressed and as the driver (me as navigator) you are simply brilliant! SOTA produces friendships which have every chance of lasting a lifetime… I sincerely hope ours does, long after the knees are knackered and we spend our time indulging even more in the Shack Sloths sedentary pursuit of SOTA Chasing. Thank you - and well done in raising the ALL G activators bar for 2019. Well done Victor, congratulations and thank you for all the SOTA’s that I got you on. As well as being a great feat I guess you also got some great FEET. Apologies. Still on 4 legs here following knee op but hopefully active later in the year. So the challenge is 1000 points PA. bring it on! Fine business, Victor. Some hard graft put in to get that number of points! Congratulations on your fantastic achievement Victor! I hope we can do some “half speed” joint activations in 2019! Many congratulations, Victor. I was aware of your impressive score earlier in 2018 but had not noticed quite how well you had done. Not a single chase from me in that score - I suppose much of it was on CW. Many thanks for the half dozen or so chases when I have been activating.during 2018. Great stuff Victor ! Jolly well done !